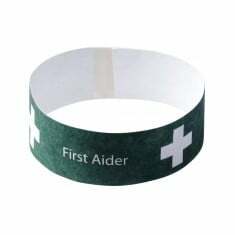 Customised silicone wrist bands were all the rage a number of years ago and for good reason. Silicone bracelets are durable and very good value per unit, ensuring your design stays on display for a long time. Great for festivals and charity events, have fun while spreading your own personalised, promotional message.